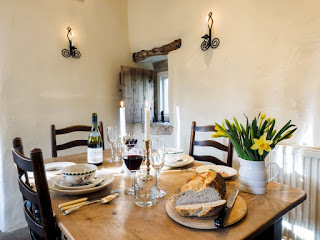 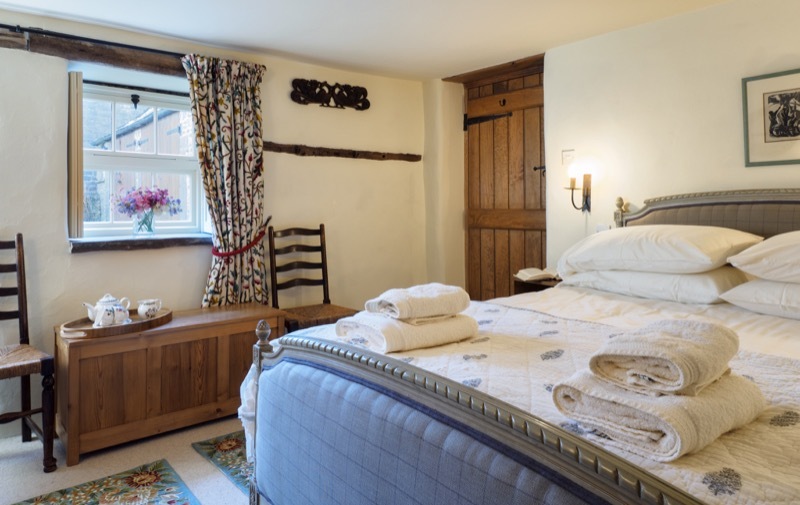 We offer exceptionally spacious accommodation, with separate kitchen, dining room and sitting room, all beautifully furnished and very cosy, an ideal romantic bolt hole! And there is extra space to relax in upstairs, with a snooker table, piano and library area. We are right in the middle of England and easily accessible, but newcomers are always astonished by the variety of beautiful scenery, rivers and dales, rocks and crags, fields and copses and wild moorland.